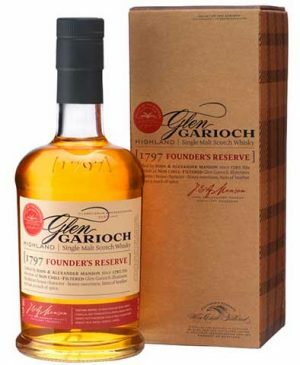 The quintessential Glen Garioch, Founder’s Reserve celebrates the brothers who first established the distillery and the 200 plus years of craftsmanship that goes into every bottle that bears the Manson name. 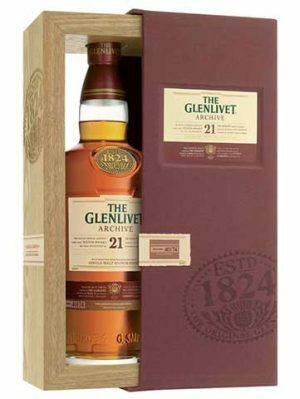 The Glen Garioch 12 year old gains its distinctive Highland character from maturation in two wood groups: American Bourbon, and Spanish Sherry casks. 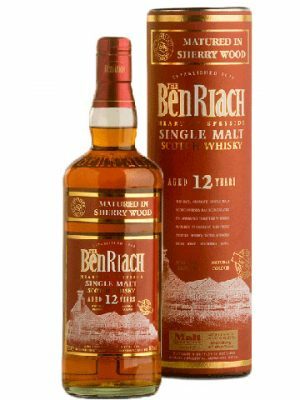 Each stage of the marriage adds distinct characteristics to the final single malt. 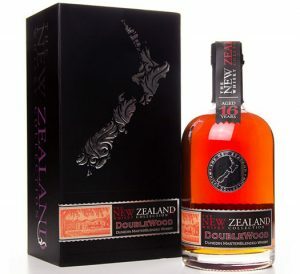 Bourbon to soften the spirit and Sherry to add depth of flavour. 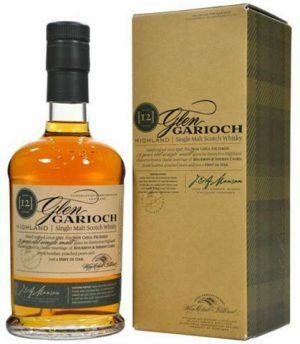 The Glen Garioch range is both natural and non chill-filtered. 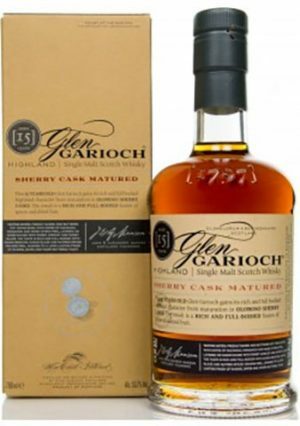 This 15 year old GlenGarioch gains its rich and full bodied highland character from maturation in oloroso sherry casks. 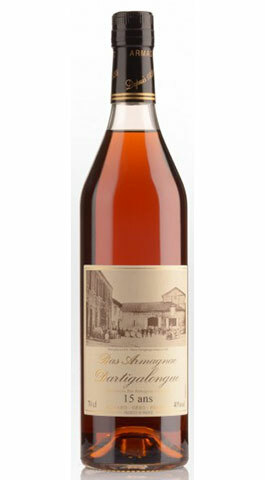 The result is a rich and full bodied fusion of spices and dried fruit. 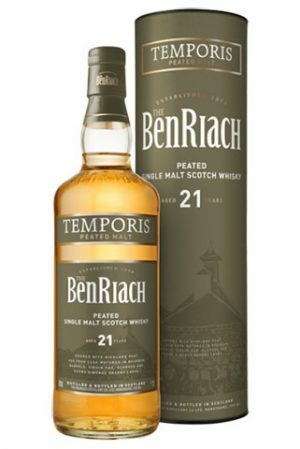 Among the first spirit to be distilled following Glen Garioch's reawakening, this second chapter in an unfolding story showcases the new house style. 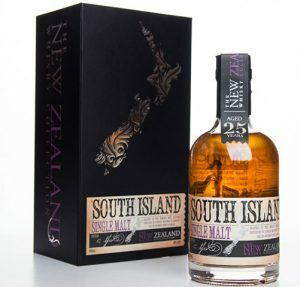 Fruity spicy and mealy to start the spirit first develops robust butterscotch, green apple and malt notes. Pears heather honey and creme brulee come later, followed by toffee, chocolate ginger and ripe honey-glazed apricot. 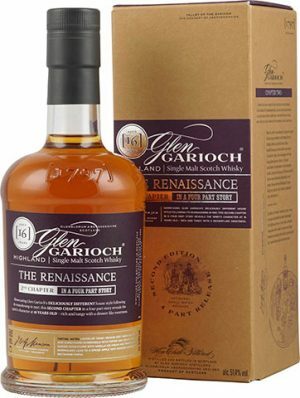 After 16 years maturing in bourbon and sherry casks the second release of renaissance has become further enriched with orange honeycomb and lashings of cream, taking on a rich and tangy dessert like sweetness. 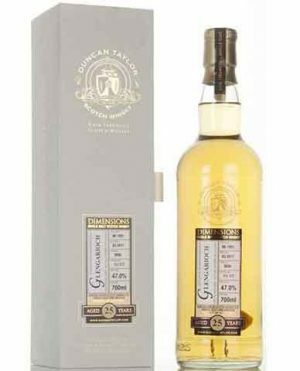 A 25 year old single cask Glen Garioch, bottled by Duncan Taylor as part of their Dimensions series. 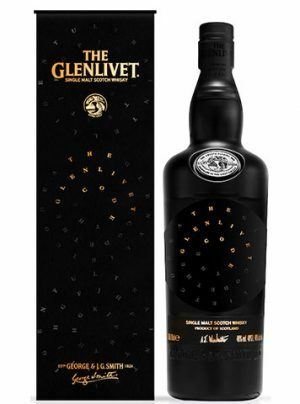 Distilled 1991, bottled 2017 at 47.0% abv, 177 bottles produced, individually numbered . Cask #3856. 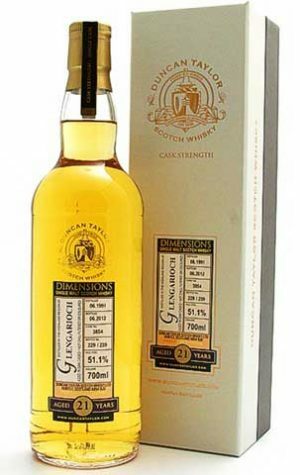 A rare single cask release from Duncan Taylor as part of their 'Dimensions' range. 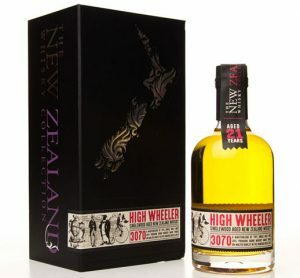 Single Cask, bottled at cask strength, un-chilfiltered. 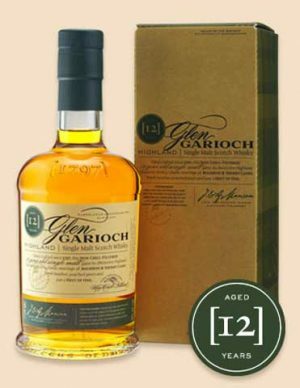 The Glen Garioch 12 year old gains its distinctive Highland character from maturation in two wood groups, American Bourbon, and Spanish Sherry casks. Each stage of the marriage adds distinct characteristics to the final single malt. Bourbon to soften the spirit and Sherry to add depth of flavour. The Glen Garioch range is both natural and non chill-filtered. 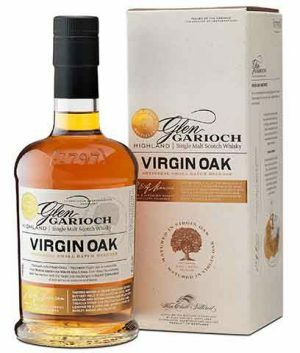 "fresh heather, poached pears and just a hint of oak"
Released in 2013, this is the award winning Glen Garioch Virgin Oak. 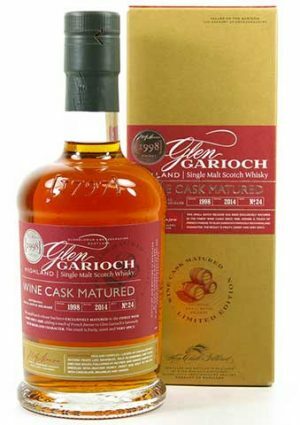 For the very first time they are releasing Glen Garioch that has been fully matured in virgin North American oak casks and is unlike anything you’ve tasted before. 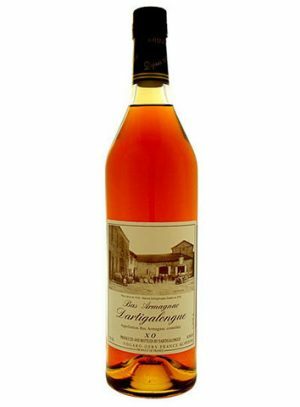 Although American Bourbon Whiskey must, by law, be matured in unused, virgin oak casks, Scottish distillers have always favoured used, so-called ‘ex-bourbon’ barrels, believing that the oak in its virgin state would be too overpowering for our more refined and complex whiskies. Well, think again!